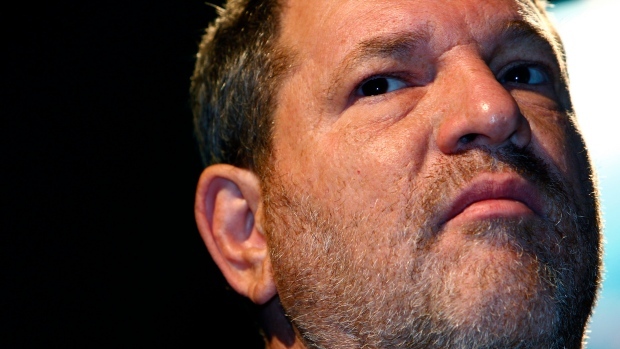 Socio-Political-Journal... : OpEd: Thank You, Harvey Weinstein! Who among us live in glass houses? No-one to my knowledge, or experience. Our flaws sometimes out-weigh the assets we offer to ourselves and others. Sometimes these distractions overwhelm us and define who we really are. We can usually identify these patterns and make adjustments.